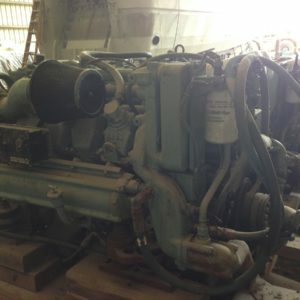 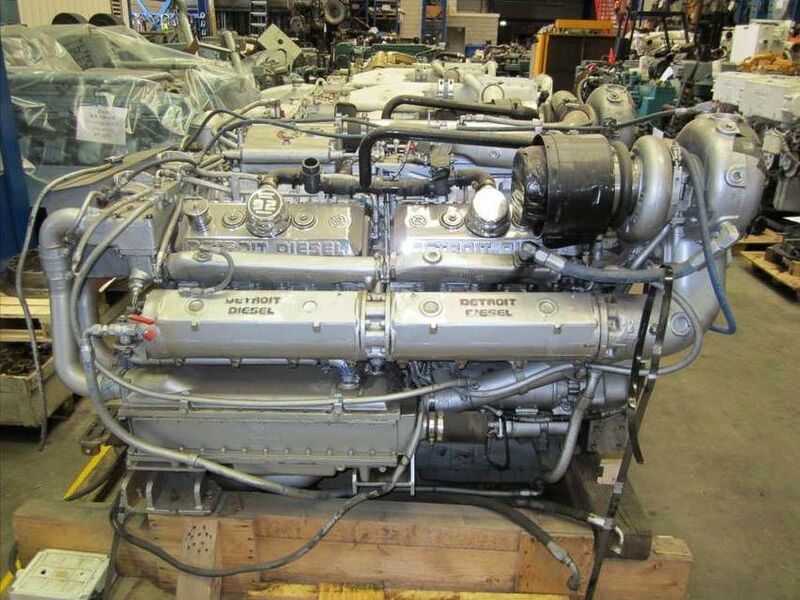 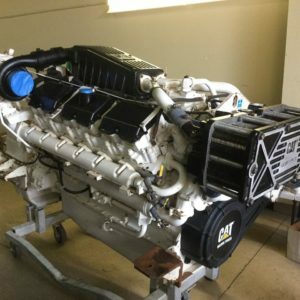 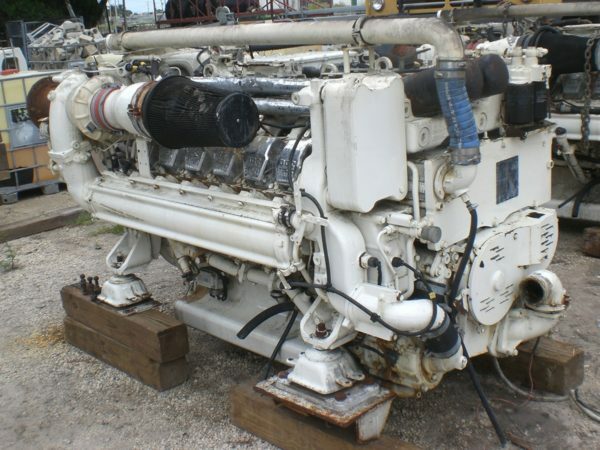 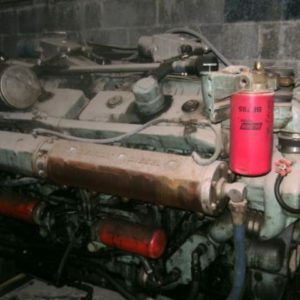 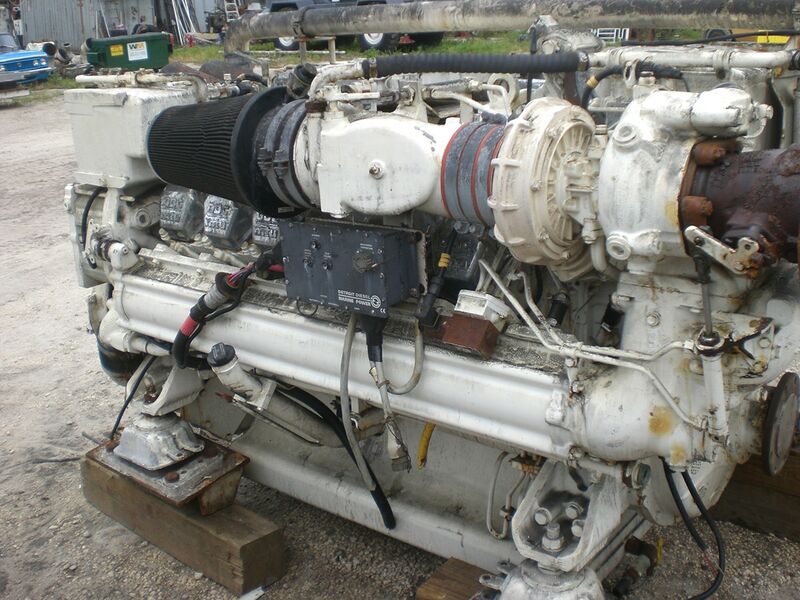 We have a matching pair of good used MTU 12V2000M91 propulsion engines available and rated at 1500hp at 2300rpm. 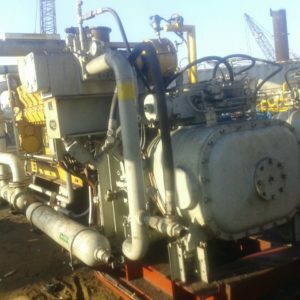 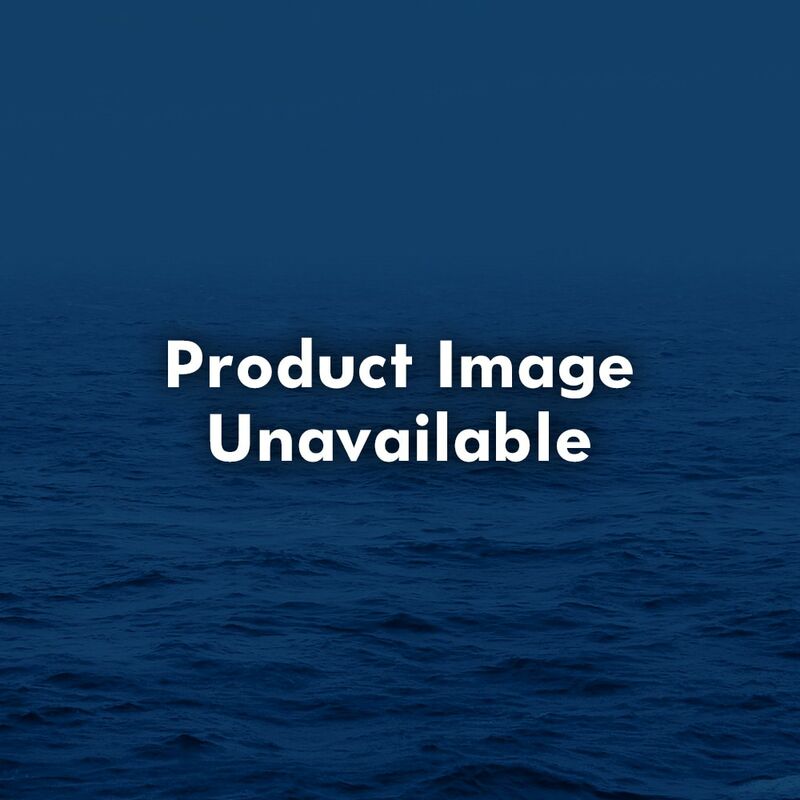 Heat-exchanger cooled, for pleasure craft or other low-load factor type vessels. 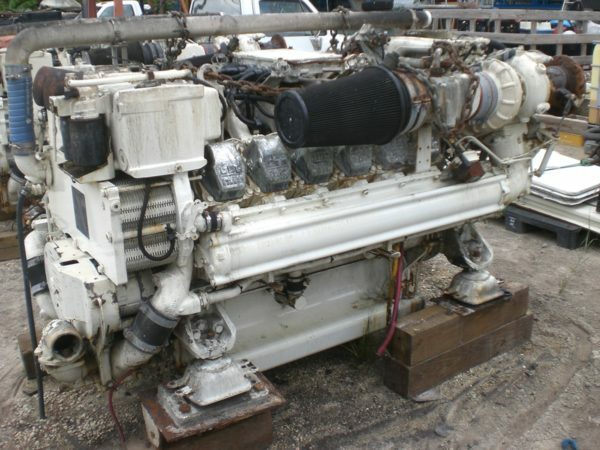 Also available as ‘refreshed’ or rebuilt.